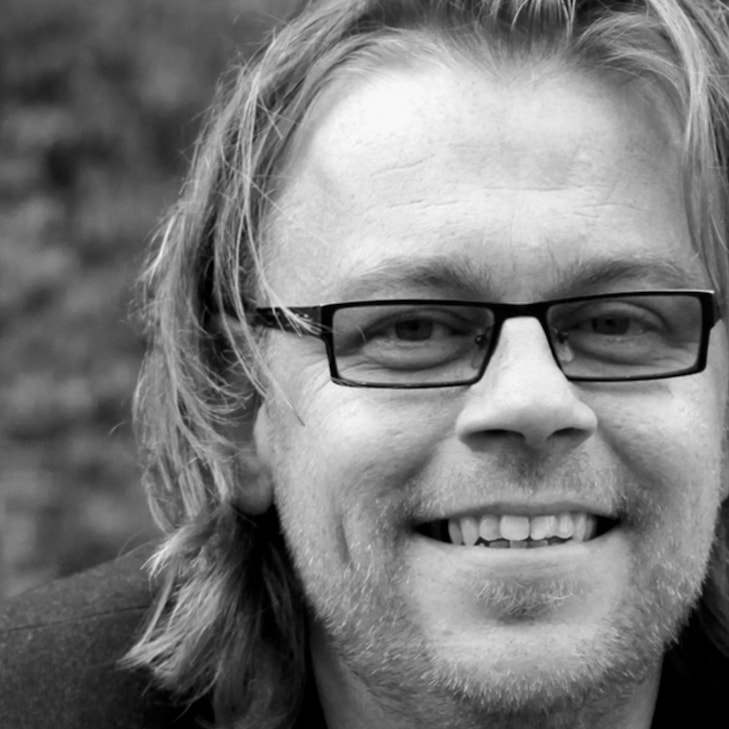 Self-producing designer Olav Slingerland works daily on his creative, self-cast ceramic dishes, bowls and vases. Ceramics by Olav Slingerland are characterized by organic forms which he is able to combine excellently with industrial details. 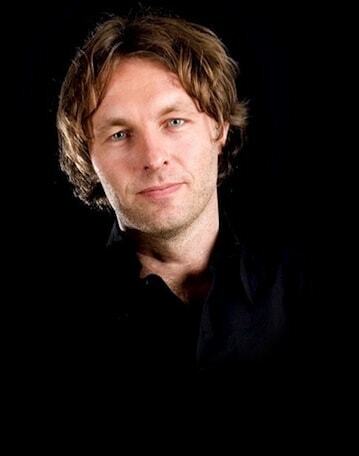 This allows him to create startling contrasts in his work. The Goods Slow Motion bowls are plain and particularly cheerful at the same time. 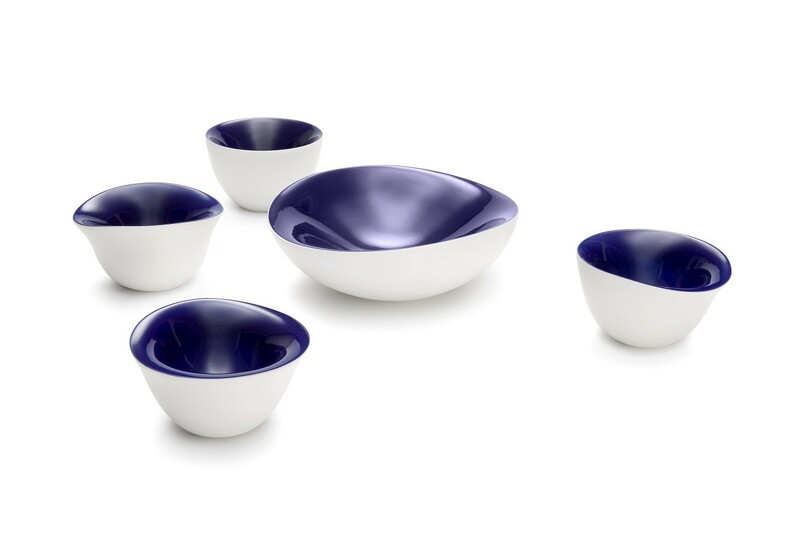 The outside of this design bowl is made of white ceramics, whereas the high-gloss paint inside is available in blue, red, lime, or black. As a result of the combination of color contrast and a smooth form, the Goods Slow Motion bowl by Olav Slingerland is both table decoration and an interior item. The Goods Slow Motion bowl is characterized by a playful, organic shape. The Slow Motion by Goods is hand-cast and is available in 4 different shapes. 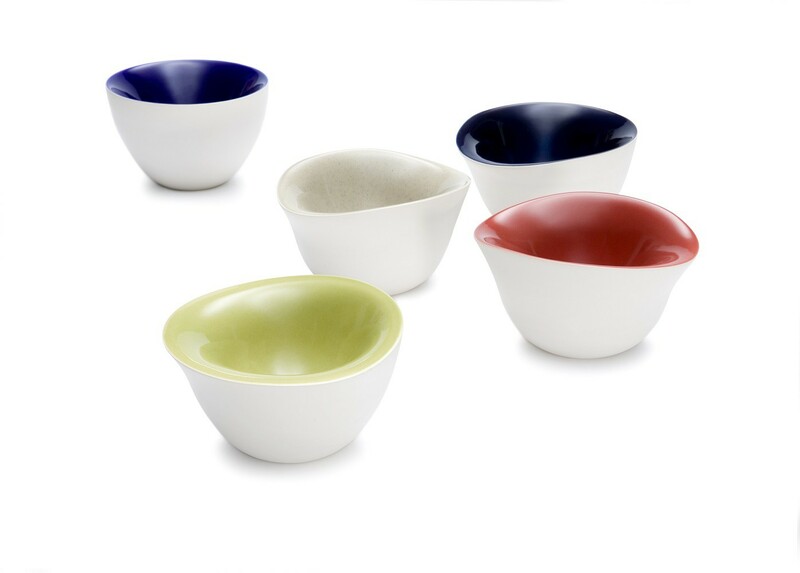 The white bowl is designed with a contrasting inside in a colorful high-gloss paint. Combined with a large bowl or bowls in different colors from the Slow Motion series, this little bowl is a nice detail in a sleek interior, for example. The inside of the bowl is available in blue, red, lime, or black. You can do much more for your interior with bowls and dishes than you think! In addition to being a decorative object, the Goods Slow Motion bowl is at home in the kitchen. 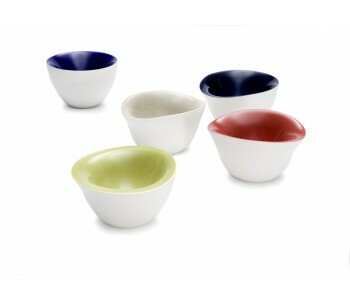 By mixing the different shapes and colors of Slow Motion bowls, you will create a nice variety in table decoration. The bowls by Goods are also suitable to use as fruit bowls or for a small supply of vegetables and fruit. 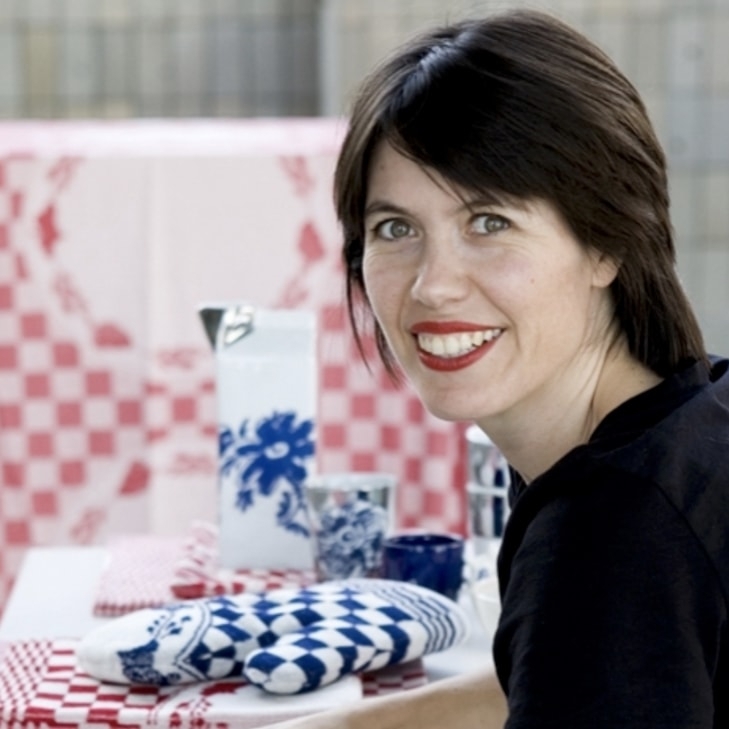 During the ceramic process, designer Olav Slingerland uses molding clay. Slingerland let visual fragments inspire him for the Goods Slow Motion. The design bowls have been produced in 4 different shapes as a representation of the smooth movement that results from the merging of thousands of fragments. The Slow Motion bowl by Goods is made in a small/medium series by Slingerland. Therefore, each bowl reflects the touch of the master! The design bowl is a small dish with a 15.5-centimeter diameter and a height of 8 centimeters. Combined with another shape, size, or color from the Goods Slow Motion series, the bowl will stand out even more!